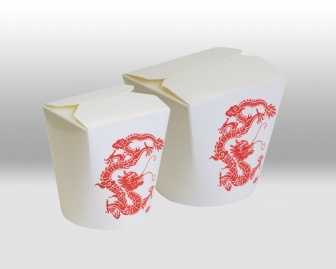 Our Paper Tableware Products are rich in quality and recommended for enhancing the special event. 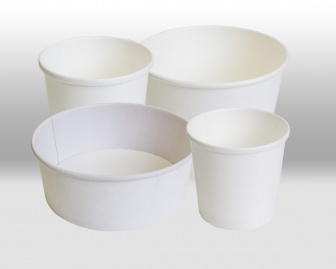 We make use of modern resources as well as techniques to improve different aspects of our paper tableware product manufacturing processes. 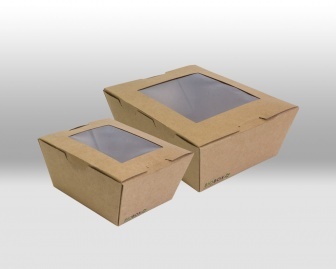 Our friendly customer support team has a dedication to fulfilling overall expectations of customers on a regular basis. 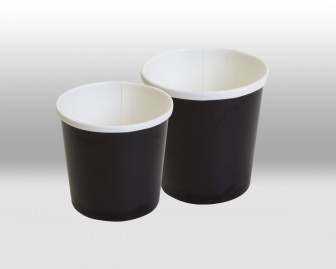 We improve our efforts for enhancing the quality and reducing the cost of our paper tableware items. 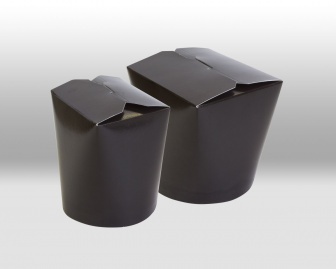 As a result, we get the best recognition in this competitive sector and satisfied customers. 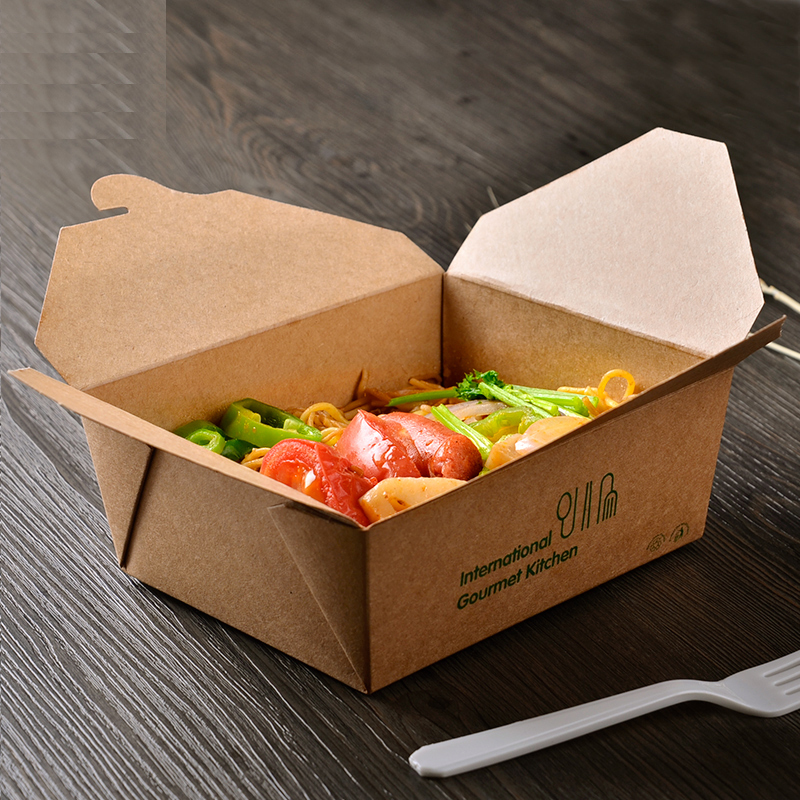 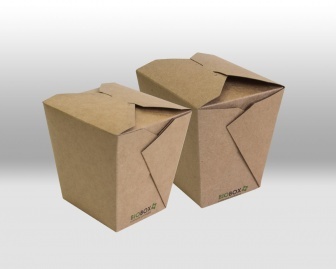 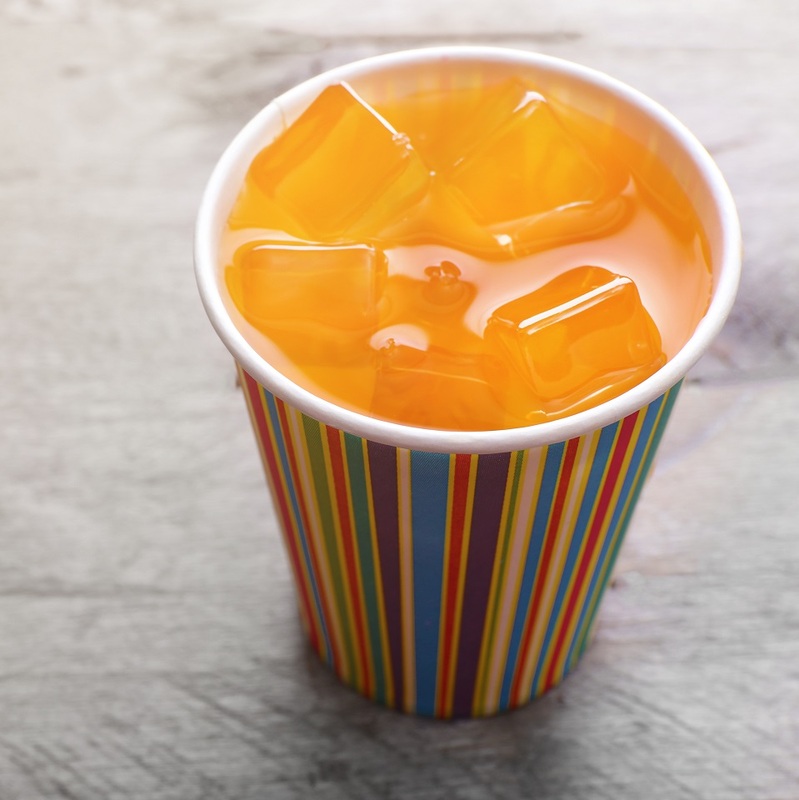 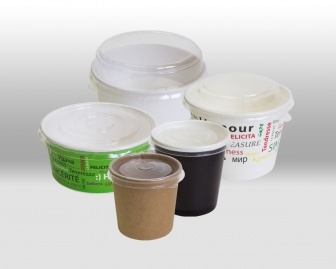 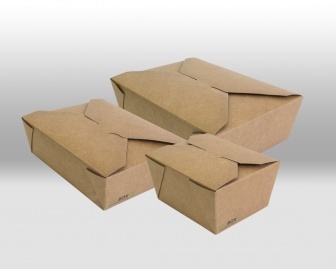 Such paper containers are excellent for delivering soups, porridges and other liquid products. 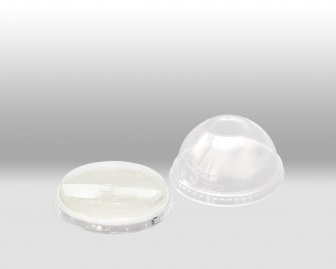 Tight polypropylene lids and a special oval curve of the container neck ensure tightness. 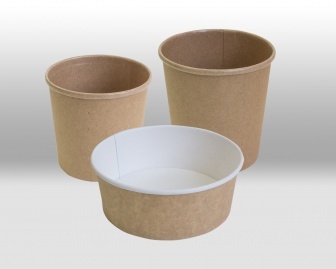 Containers for salad and cream-cups are completed with a dome cover. 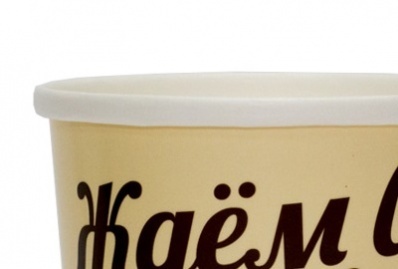 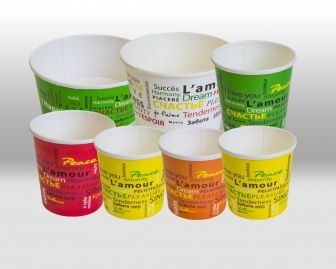 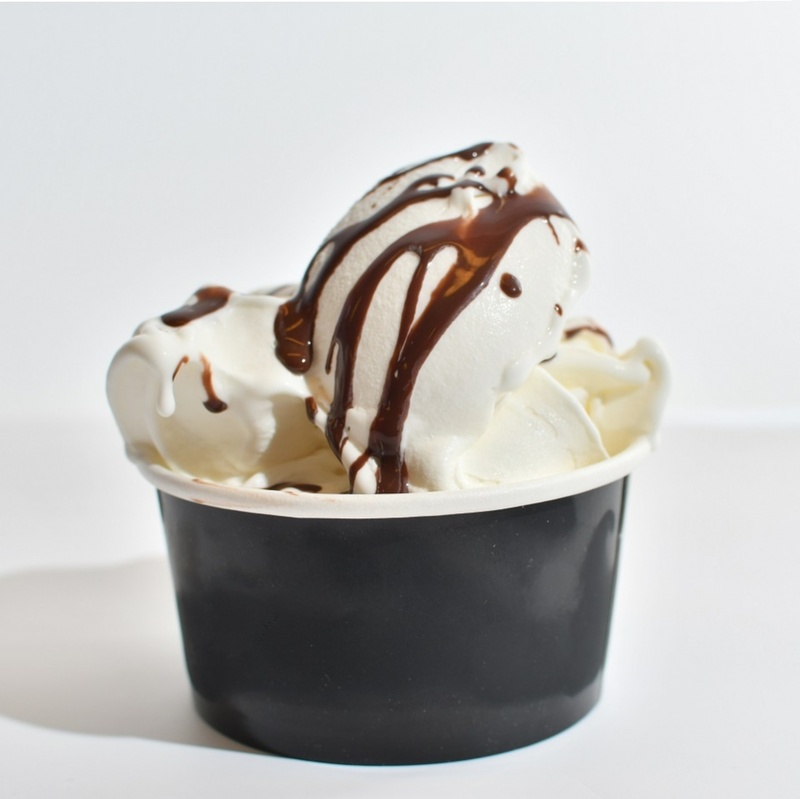 White, black and kraft containers can be used for individual branding with stickers. 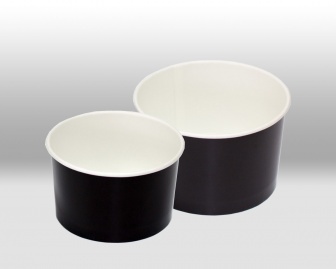 Black containers look incredibly stylish, and the food in them is delicious. 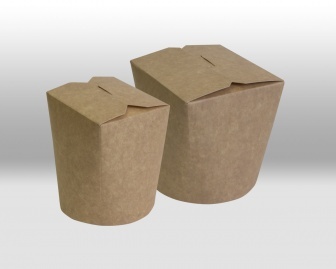 This form of our paper containers ensures maximum tight fit of the lid and, consequently, the maximum tightness of the containers. 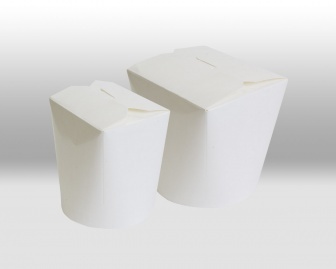 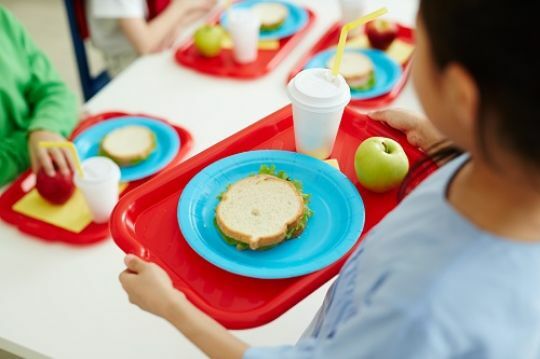 The form of such containers is ideal for food delivery: low and wide shape is stable during delivery, does not need a separate cover, suitable for any non-liquid dishes.